We were there in 2014...and we're going back Oct.5-6,2019! 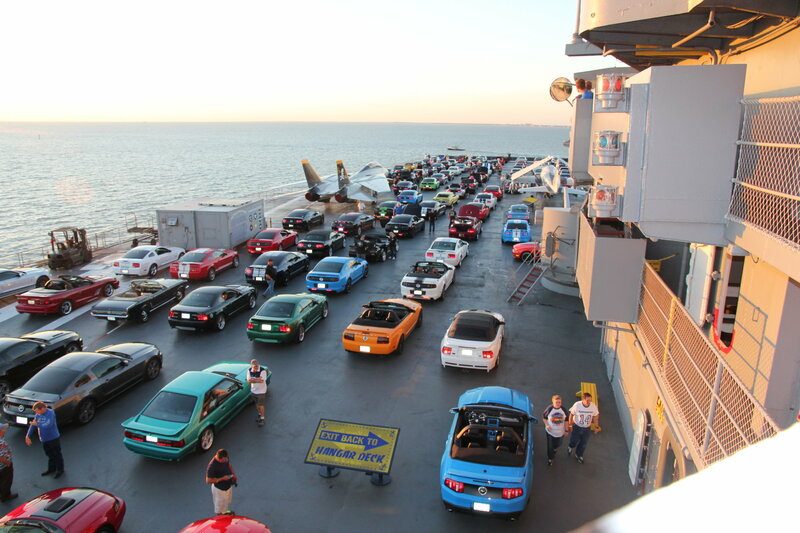 This year's MustangFest will be incorporated into AMERICA the Car Show™ — on the Flight Deck of the USS Lexington aircraft carrier, Corpus Christi,Texas. Our Last HOORAH! 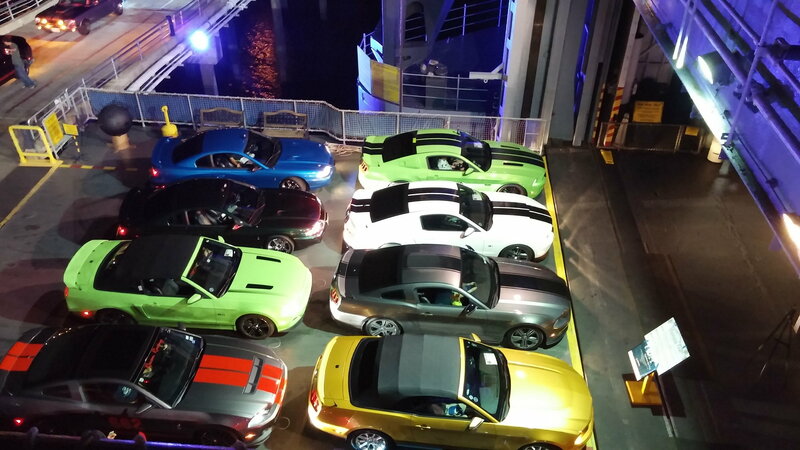 Never before has a show of this kind been held... and this will be the final Flight Deck car show. The aircraft carrier has made this one exception, and has informed us "this is it." More details about registration and such coming at a later date.Stay tuned! Mustangfest 2010...last day to preregister!